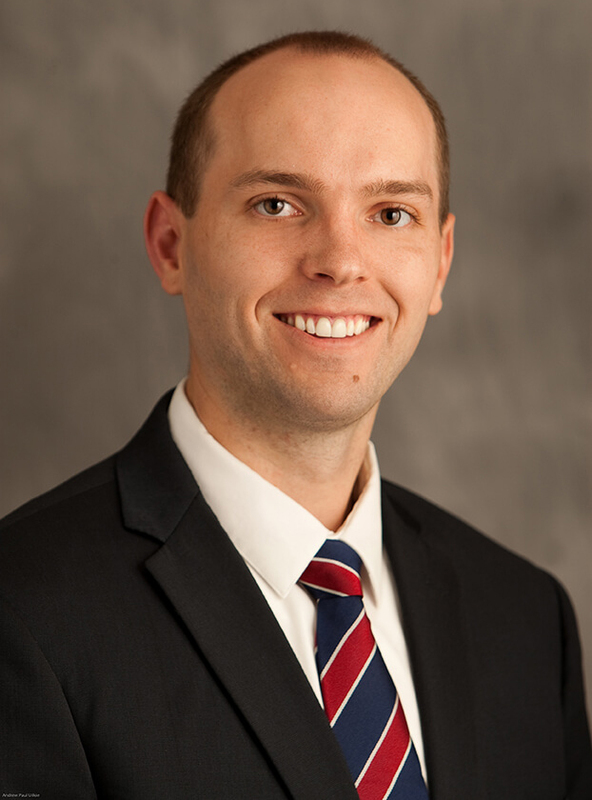 Tim has successfully defended against a $800,000 cattle nuisance and water damage claim in a 6-day jury trial. 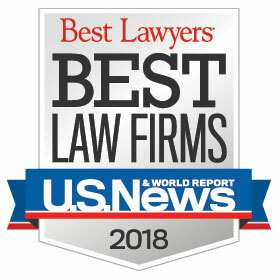 He has negotiated numerous settlements, representing both plaintiffs and defendants, including a confidential motor vehicle accident settlement on behalf of an injured party. Tim also has experience collecting on judgments and domesticating and enforcing judgments obtained in other states and foreign countries. Tim was born and raised in Arizona and is an avid Arizona sports and Wildcats fan. He also enjoys playing golf, traveling with his wife, and spending time with his daughter. Tim and his family are members at Paradise Valley United Methodist Church where Tim serves on the Church & Society Ministry Team.